Well work in a company or be a marketing student, there comes a time when you must put in writing the many ideas you have to brand your brand. Before starting, consider that you should have current information about customers, the competition, and your own brand, you may even have to conduct a preliminary investigation. When writing avoids complexity and excessive terms, no one likes to make an extra effort to “decipher” exact terms; Your plan at all times should motivate the action. This section is written AFTER writing the entire plan, the whole plan is summarized here; If possible, this section should not be more than 1 page. You have to determine which are the main risks and opportunities posed by the market and what are the strengths and weaknesses of the brand you want to develop. The idea is to determine what is the main opportunity that your brand has in front of a specific segment. 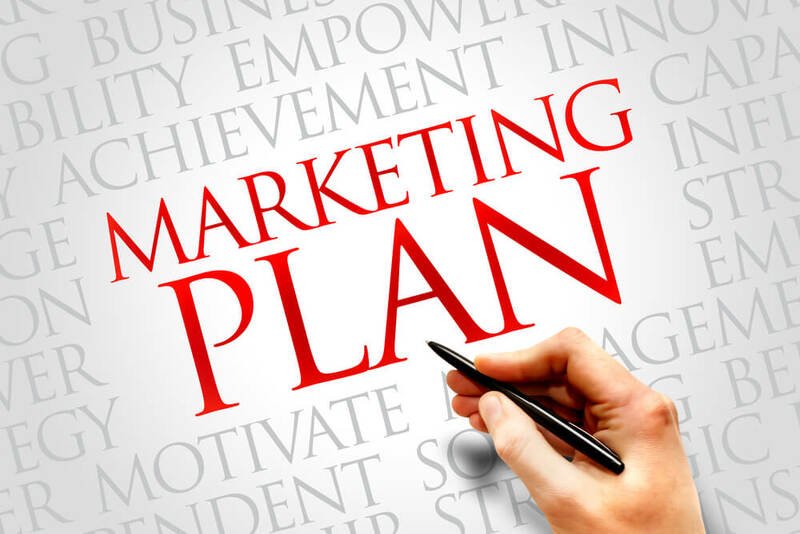 To carry out a correct situational analysis you can carry out a market investigation, that is to study the consumers that you want to capture, the data obtained will help you refine your marketing plan. In any case, your analysis should consider the activity of your direct and indirect competitors, that is, what options the buyer has. It defines precisely what public you want to attract to consume your brand. This is a key point because the more defined this market is, the easier it will be to concentrate your efforts, keep in mind that concentration is a key factor to achieve differentiation and therefore positioning. Having defined the segment, it is necessary to determine what will be the differentiation of your brand? What is the specific reason why you believe that the consumer will buy your brand? Why is your brand different from the competition? Achieving a position in the market depends to a large extent on your choosing and executing an appropriate differentiated positioning strategy. Specifically, what do you want to achieve in sales or in number of customers? In this section we describe what we will do to specify the positioning strategy. Product: What is your product’s presentation? Prices: What will be your strategy of prices, discounts, credit, etc? Plaza (sales): what will be your specific sales system? Will you distribute? Will you set up a store? Will you do direct sales by phone or house by house or will you create a network selling system with independent promoters ?. Promotion: What promotions will you carry out? What advertising support or direct mail will you apply? What traditional media (ATL – newspapers, radios, TV, etc.) will you use to promote your brand? What modern means (BTL-events, sampling, direct marketing, e-mails, internet marketing, etc.) will you use to promote your brand ?. It is important that you consider the creation of a website and the use of social networks such as Facebook and Twitter, as well as whether you can use you-tube or blogs. Staff: What incentives will you give to the sales force to stimulate sales? Who will do what and when? Ideally, your schedule should be presented in a graph in which the activities of the year are appreciated. How much will you invest in your marketing campaign? How will you evaluate the effectiveness of your campaign? Finally remember that the most important thing in a marketing plan is that it is action oriented.